Rivaled by none, desired by all. 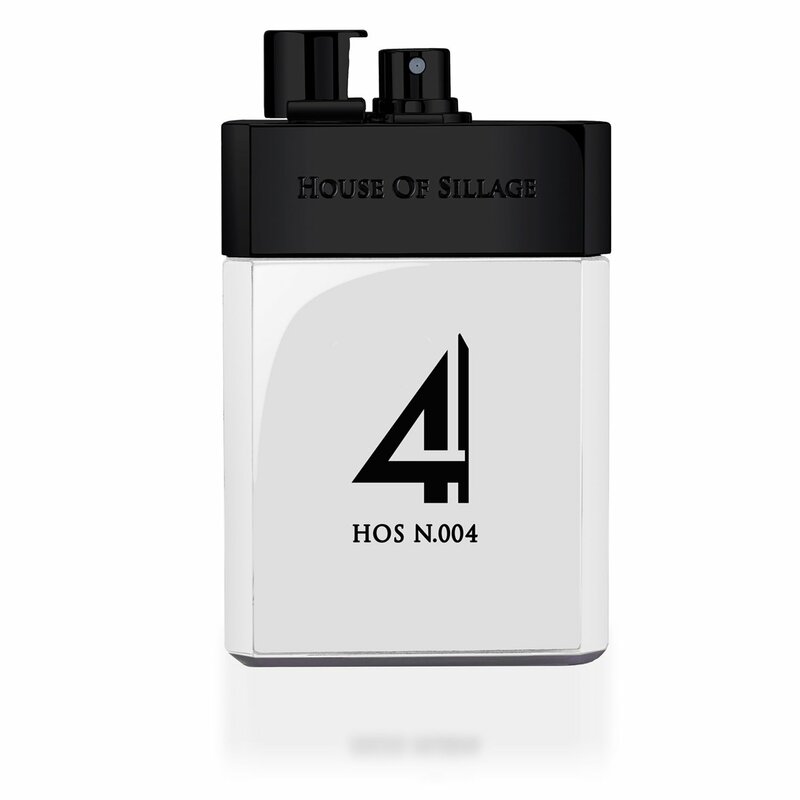 Created for the confident, House of Sillage proudly presents Men’s HOS N.004 fragrance. The untamable adrenaline rush of a lifetime, N.004 is a striking and unique scent designed for the gentleman that exemplifies what means to be both adventurous and luxurious. This brilliant adventurer has no challenger.